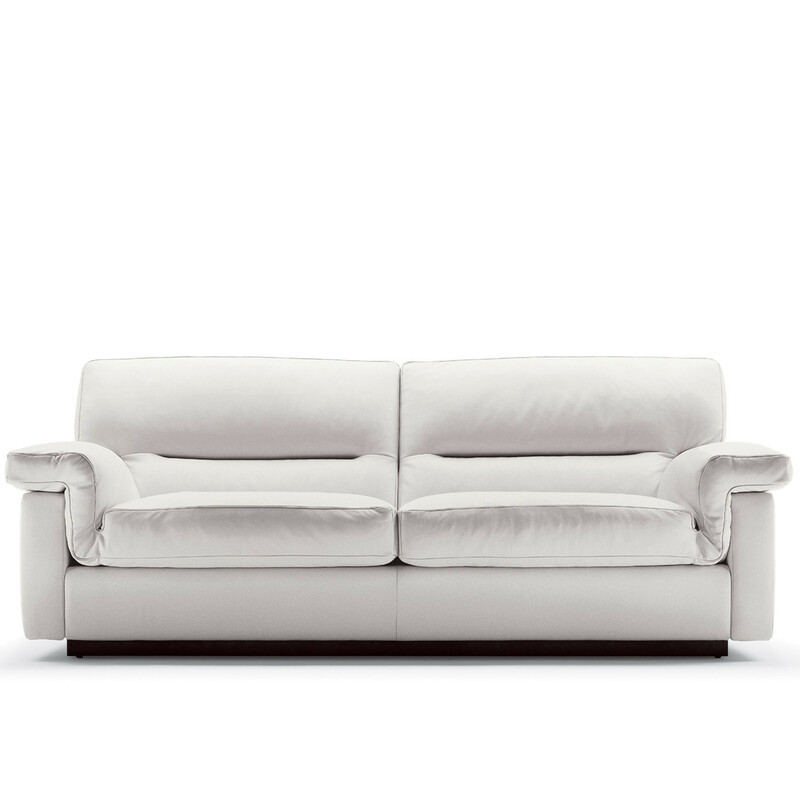 Orazio Sofa is a classic lounge piece with a clean cut and smooth design. 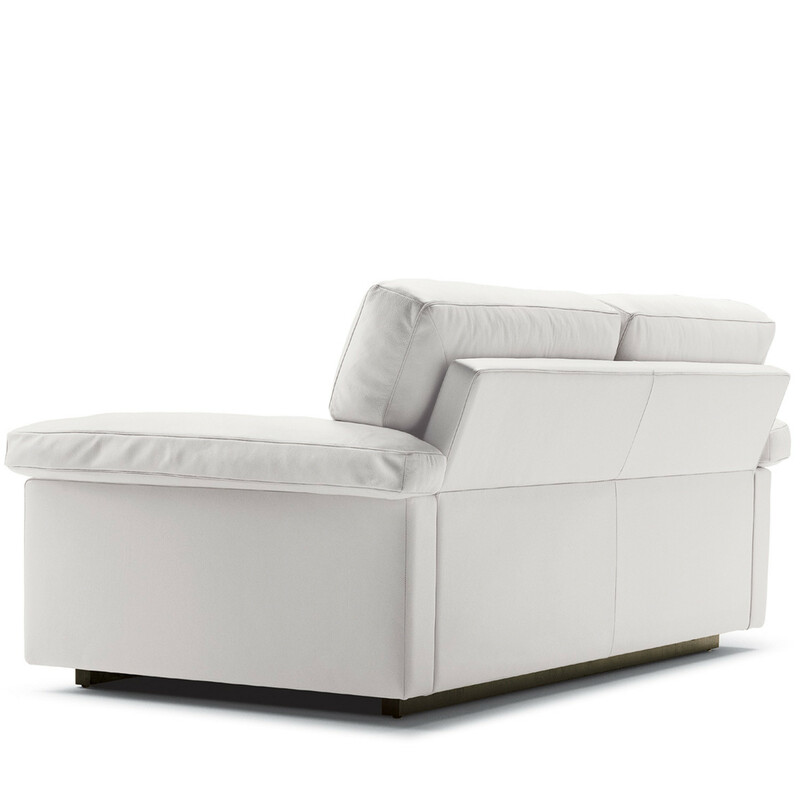 Orazio’s seating cushions are long enough to cover the armrests, giving a warm embracing feeling. 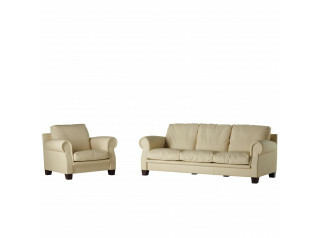 The back is characterised by a horizontal cut along the cushions. 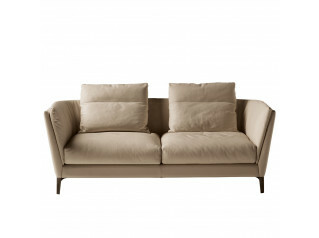 Orazio soft sofa is fully upholstered in Pelle Frau leather. 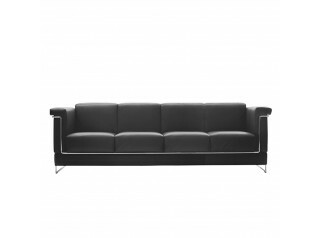 You are requesting a price for the "Orazio Sofa"
To create a new project and add "Orazio Sofa" to it please click the button below. 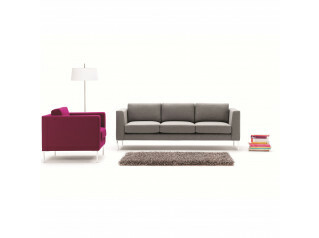 To add "Orazio Sofa" to an existing project please select below.